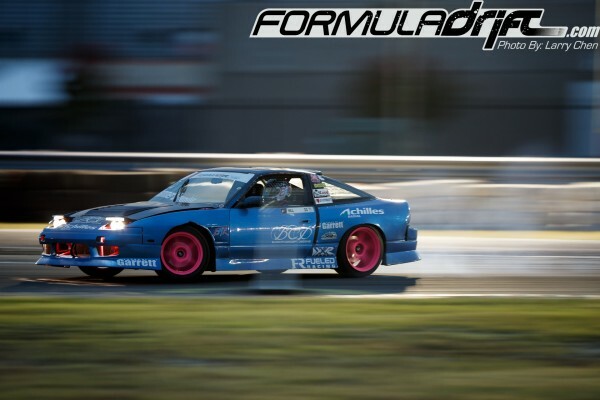 Achilles Radial is proud to announce the roster of talented drivers that will compete on Achilles Radial 123S tires in Formula DRIFT during the 2014 season. Anchored by 2012 Champion Daigo Saito and Formula DRIFT veteran Robbie Nishida, the team includes returning drivers and new faces, both within the PRO and PRO2 ranks. 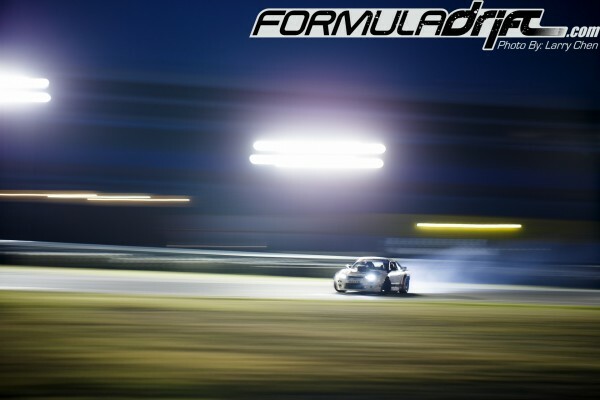 You can see Team Achilles compete at the 2014 Formula DRIFT season opener in Long Beach, California on April 4th and 5th. Formula DRIFT expects sell-out crowds at the 11th season opening event – one of only two drift events in the world to be held on city streets.